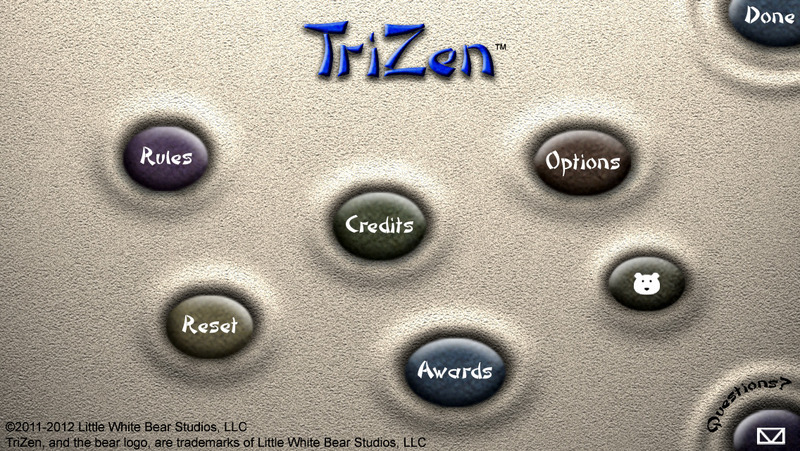 Find your Zen, with this challenging puzzle game. Over 500 puzzles! 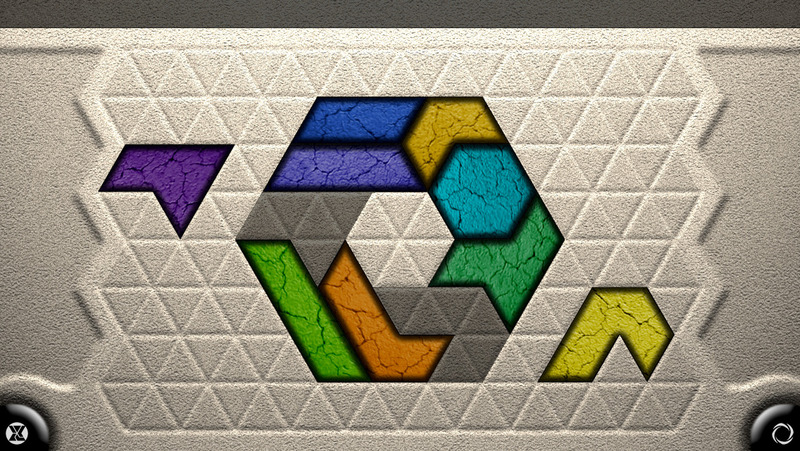 Choose a puzzle to solve, and try to fit the game pieces within the shaded puzzle area without overlapping. TriZen will recognize when the puzzle is completed. Play for a few minutes, or a few hours! - Compatibility fixes for the iPhone 6s. Thanks for all the great reviews! As the ratings reset with this update, please take a moment to update your rating/review. Thank you!